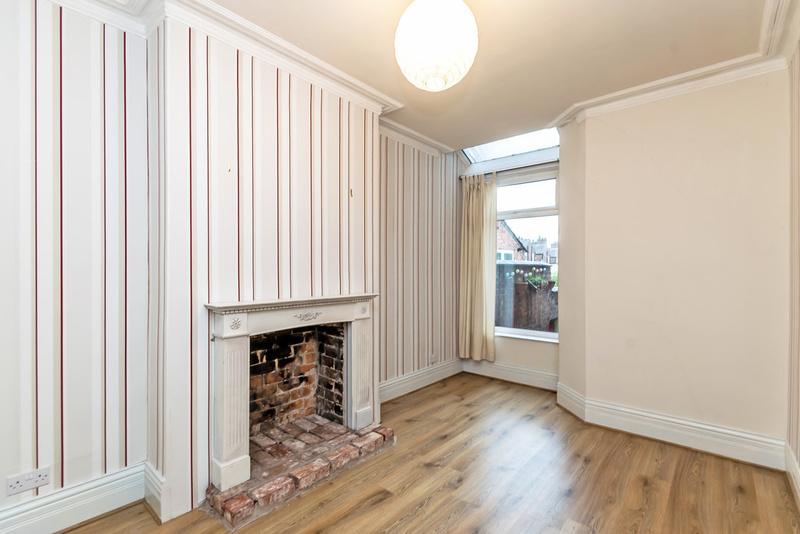 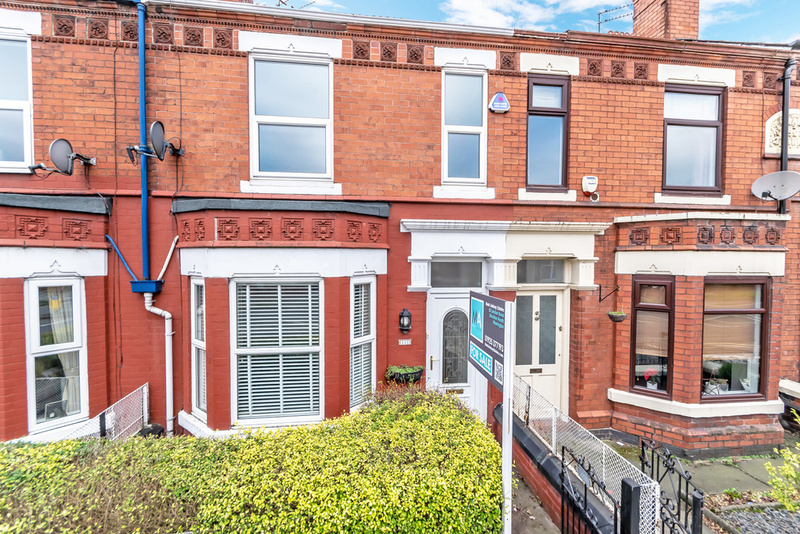 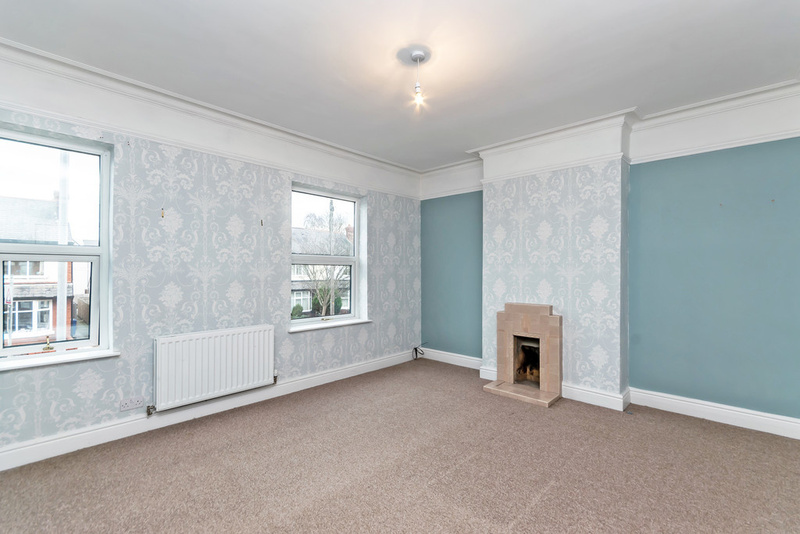 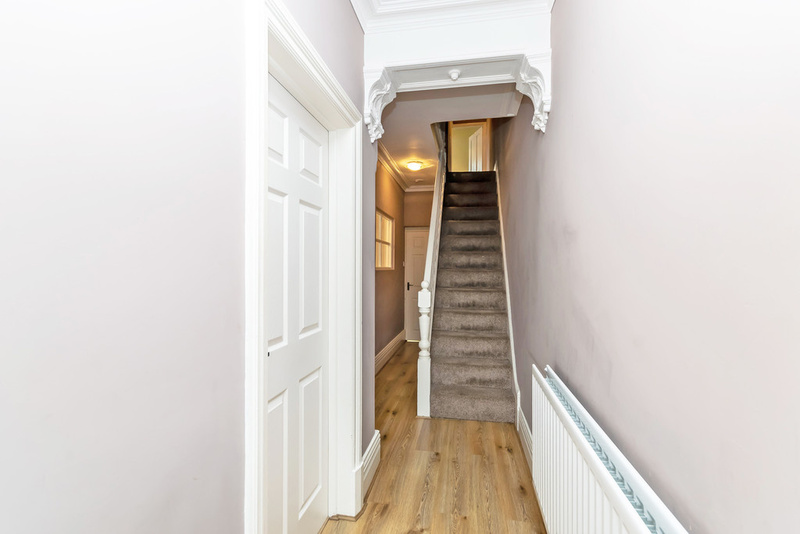 A STUNNING VICTORIAN terrace in a HIGHLY SOUGHT after location within walking distance of STOCKTON HEATH village. 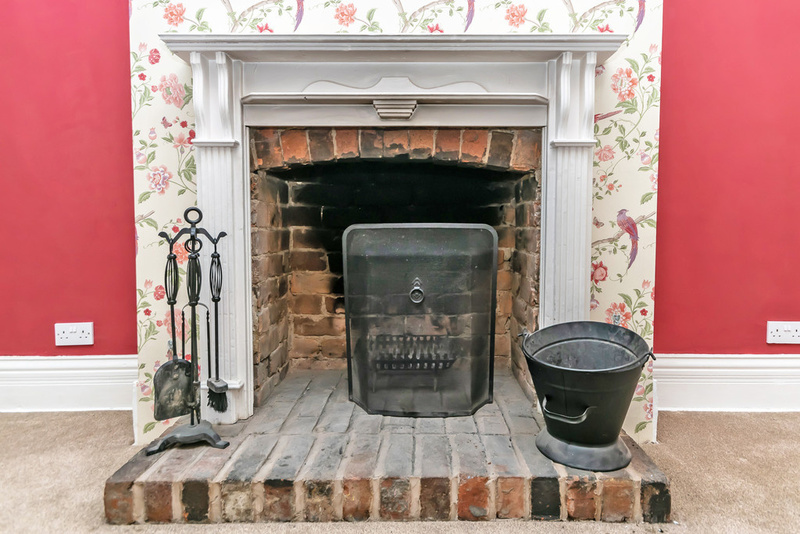 This BEAUTIFUL property has an abundance of CHARACTER and CHARM with many ORIGINAL features. 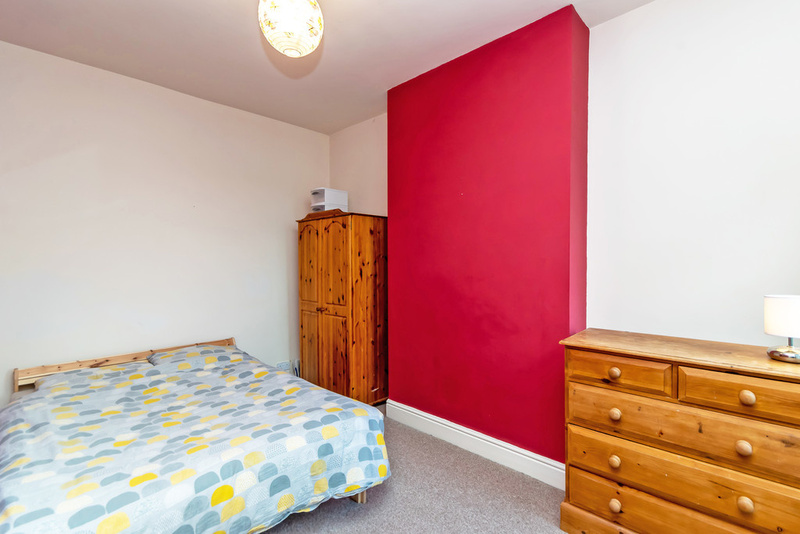 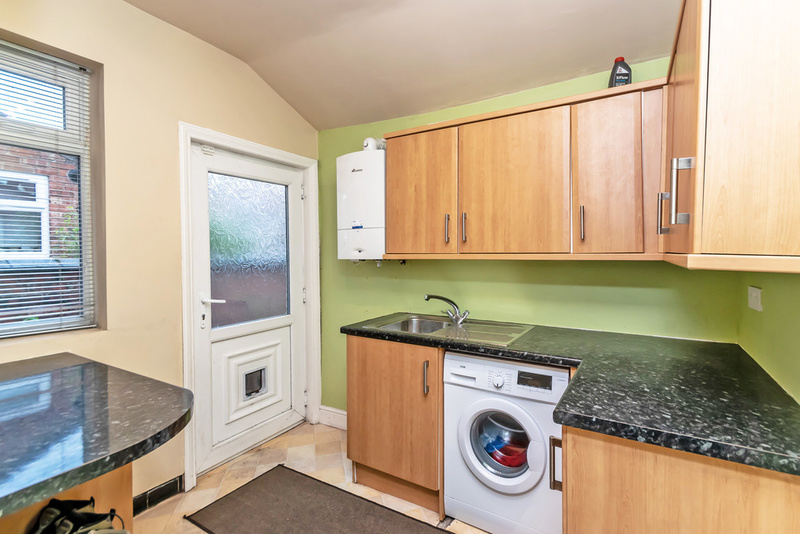 The property has THREE bedrooms, plenty of LIVING SPACE for a growing family and the ADDED BENEFIT of NO ONWARD CHAIN. 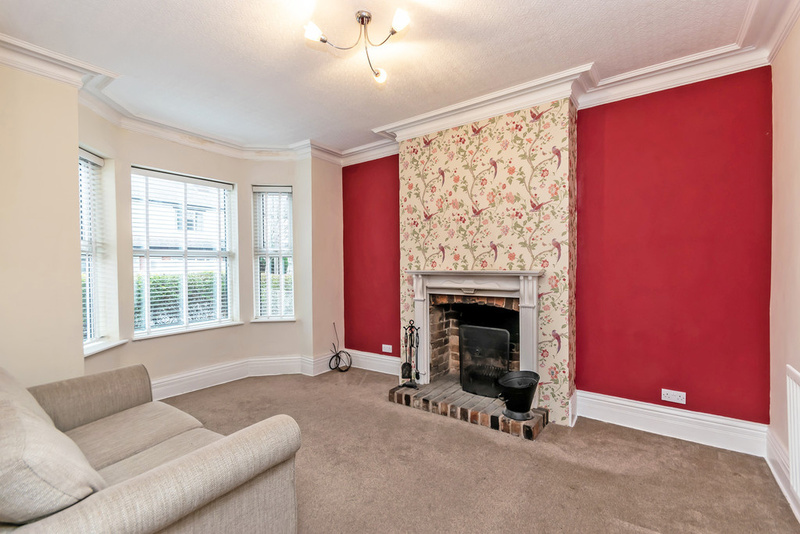 Access into this wonderful home is into a welcoming hallway leading to a bay fronted lounge, spacious dining room, modern kitchen and utility room. 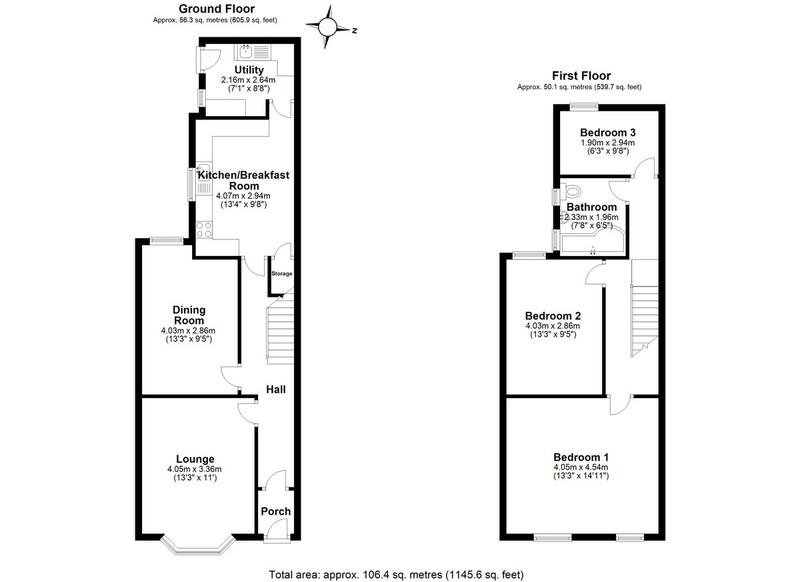 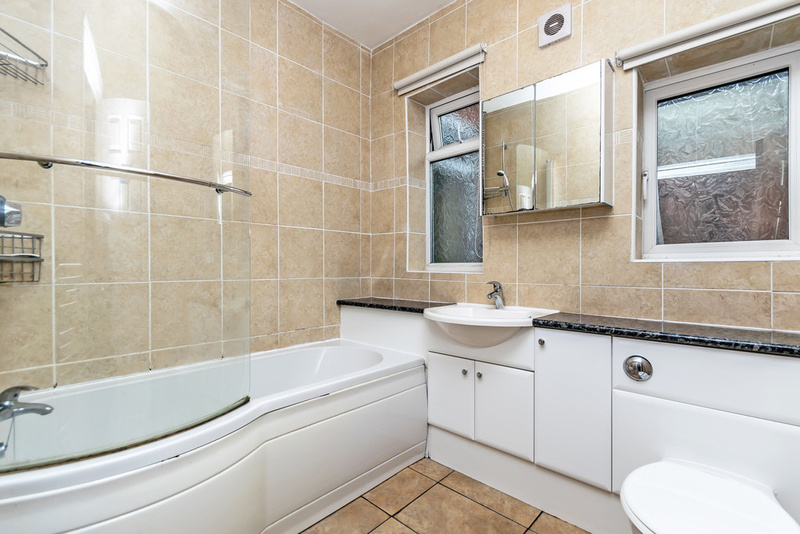 To the first floor there are three bedrooms, two of which are doubles and a family bathroom. 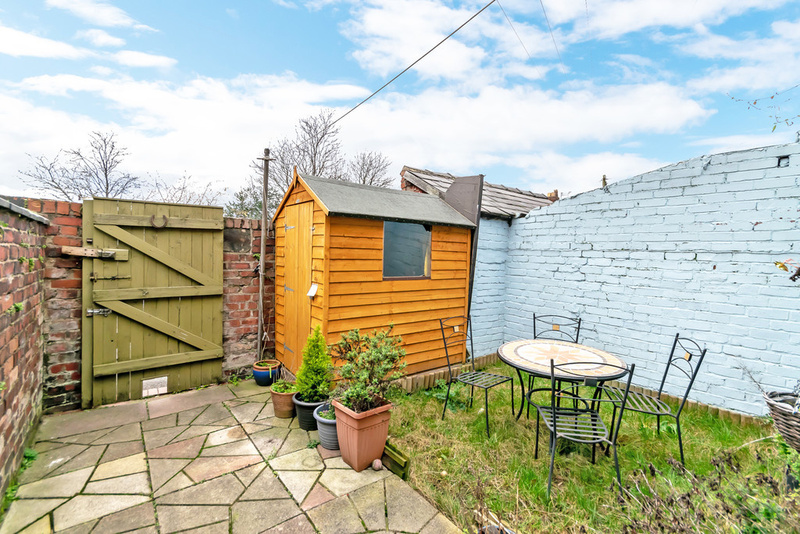 To the rear of the property there is a delightful garden with an area laid to lawn and a patio area, perfect for alfresco dining. 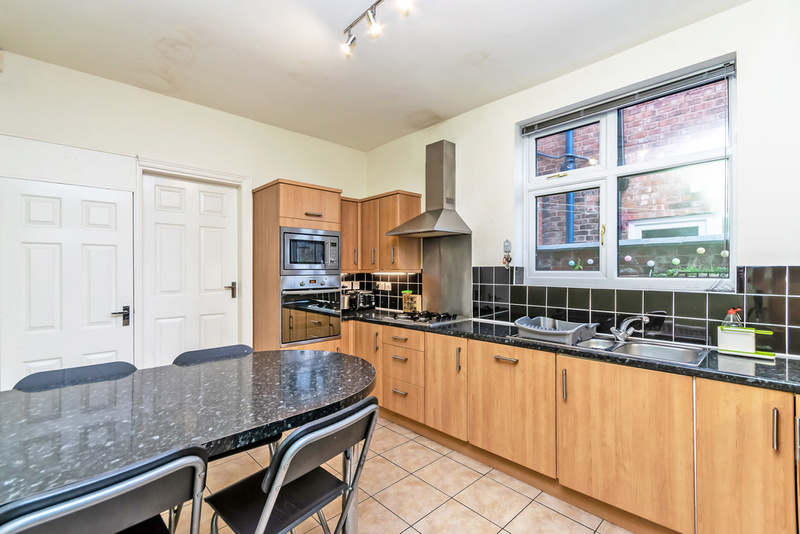 This delightful property is within walking distance of Stockton Heath which is a unique and truly wonderful village encircled by beautiful landscapes and canals. 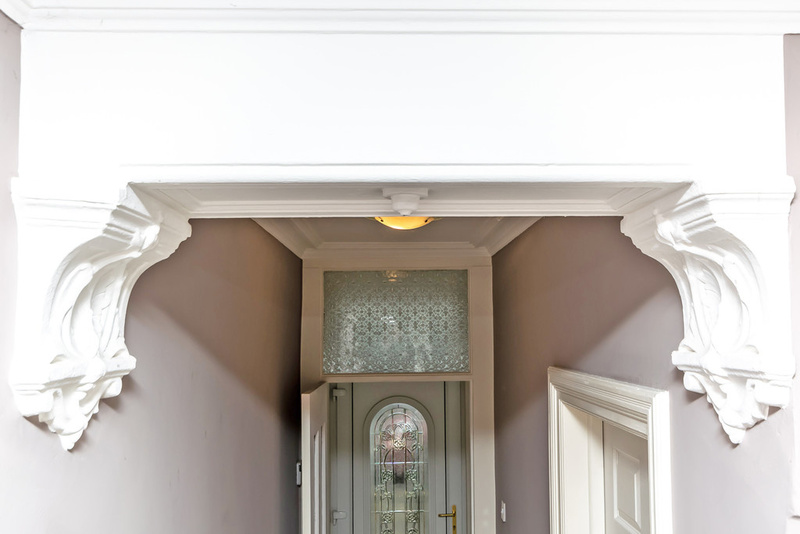 It is home to a number of modern bars, boutiques and restaurants, as well as traditional public houses. 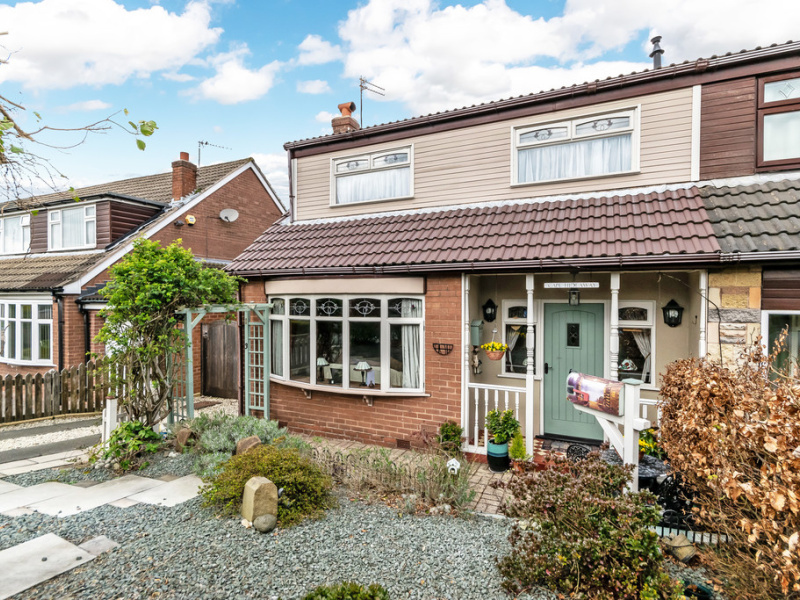 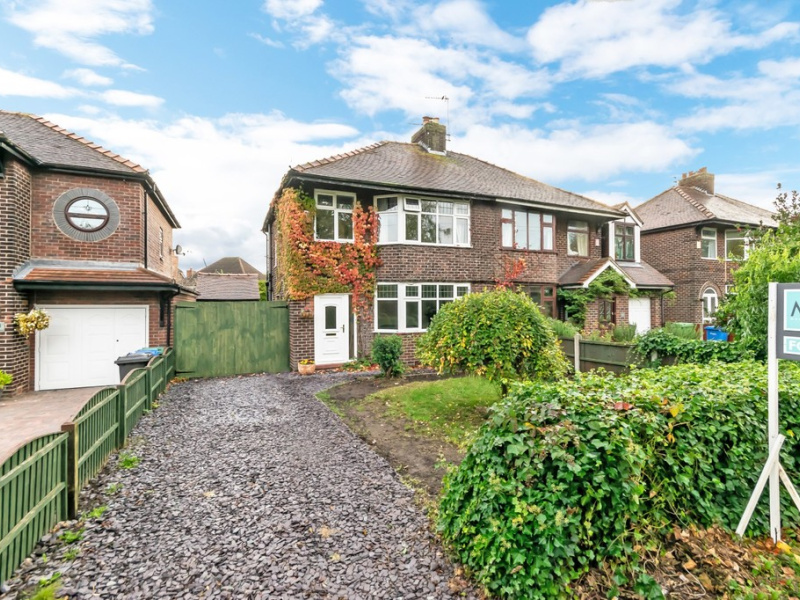 Within walking distance, you will find some of Warrington's most highly regarded schools, tranquil parks, gardens and the beautiful cobbled Grappenhall Village. 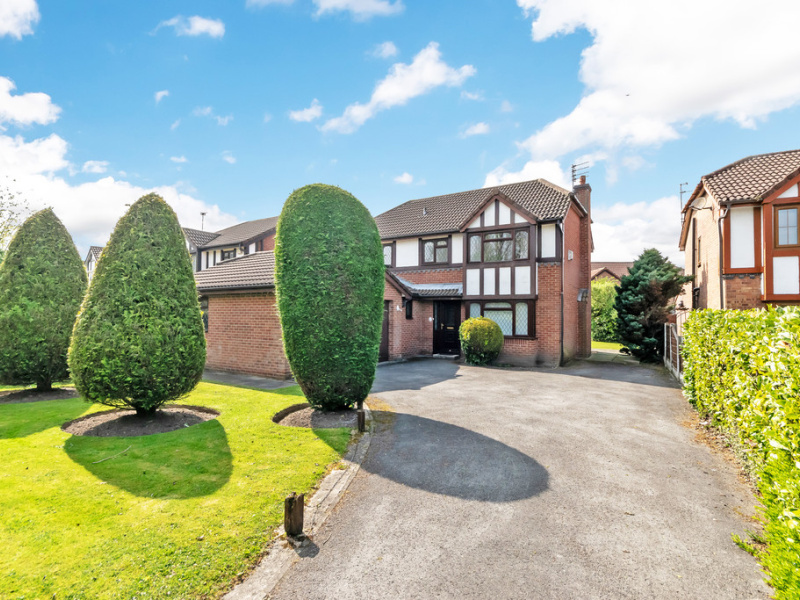 Stockton Heath is located within close proximity to the M56 and M6 motorway and only 15 minutes away from Manchester airport.